This meme was set up by Lipsyy Lost and Found. Here is what I am reading now, then and next! The Henry brothers could not be more different. Scott is stuck in a dead-end job and has taken to hanging out in some of San Francisco’s seedier dives. David, on the other hand, is a successful travelling salesman, and has not one happy family, but two (one on each coast). 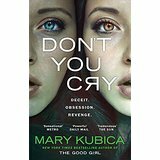 Tensions run high as their father’s death brings them together on a road-trip to New York, especially when their alcoholic mother is along for the ride and thinks nothing of revealing a long-held family secret . . . 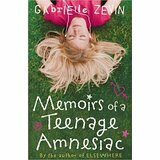 Earlier this week I read Memoirs of a Teenage Amnesiac by Gabrielle Zevin, who also wrote The Storied Life of A.J. Fikry, which I read and adored earlier this year. And I really liked this one too. 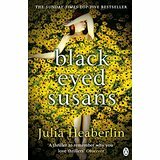 At the weekend I finished Black Eyed Susans by Julia Heaberlin, which sadly I didn’t like so much. 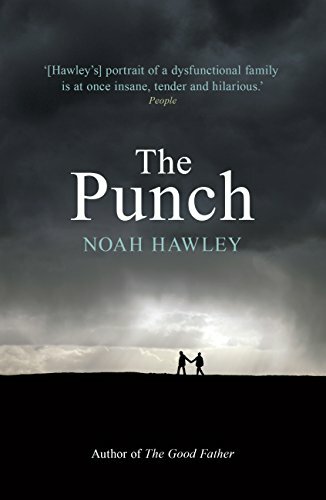 I am massively behind with my reviews at the moment, but I hope to get these and other reviews written and posted up here as soon as possible! I also have a few other hardbacks that I plan to read when I’m on leave, all of which I picked up in the library at the weekend. 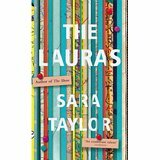 These are the new Mary Kubica, entitled Don’t You Cry, Vinegar Girl by Anne Tyler and The Lauras by Sara Taylor – the latter of which I picked up simply because the cover is so pretty! I really don’t like reading hardbacks so I’m going to have a holiday blitz! 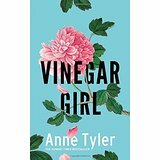 What are you reading now, then and next? 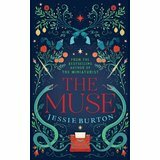 I’d like to read The Muse, but feel like I should read The Miniaturist first! I’ll look out for your opinion on it. I know what you mean about the trials of reading hardbacks – also so hard to read in bed! 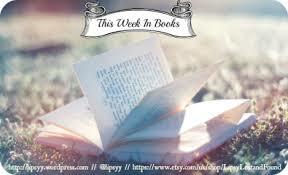 have you read Elsewhere by Gabrielle Zevin? No but it’s definitely on my wishlist now!